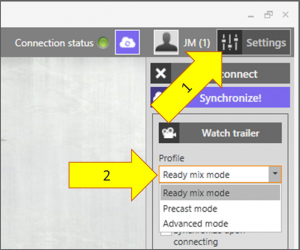 If you’re used to the “old school” Concrete Quality style, choose the Advanced mode and all sections will look just the same as before. 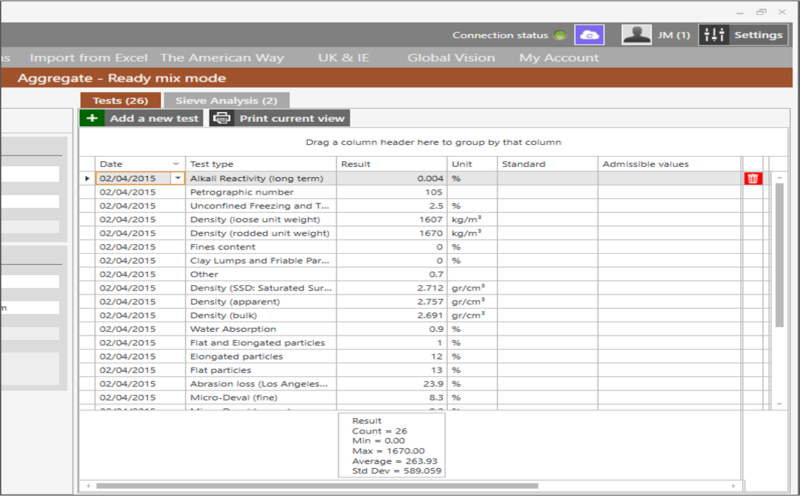 You’ll notice that the Raw Materials sections don’t feature the “Samples” list while in Readymix and Precast mode. 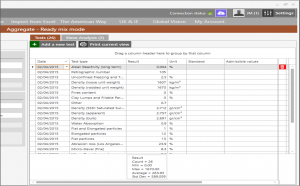 You have a simplified list of tests, plus sieve analysis tests. New tests will be assigned automatically to the Standard sample, or the first sample in case none of them is marked as standard. For new materials a new sample will be created for you when entering the first test or sieve analysis. 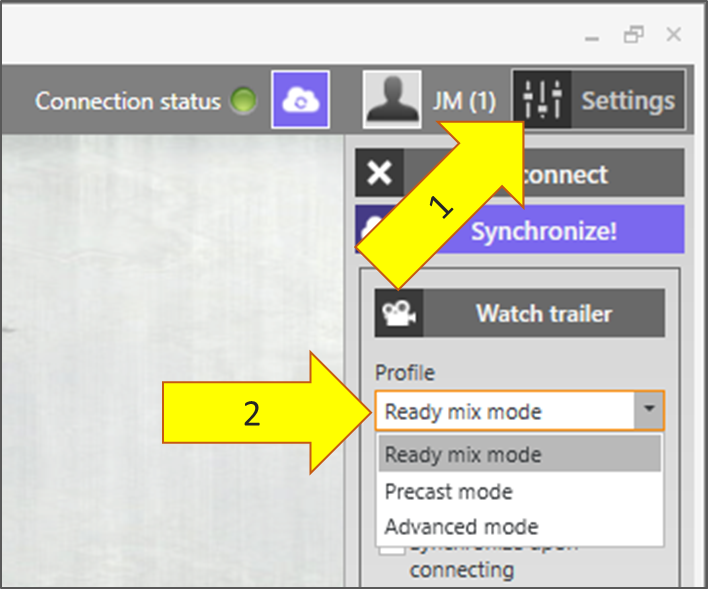 You will be able to manage individual samples if you switch back to Advanced mode. All tests and related information will be there.